Our third market of the month will be held on Saturday 20th August 2016, 10am to 4pm, on the Levenshulme train station car park. Saturday’s market is looking pretty tasty, as not only do we have all of these fabulous traders for you (take a peep below for a taster of our traders’ goodies) and loads of lovely things to eat, but we also have a special treat in store for you. Come along from 1pm for live music from the talented, party-starting musicians of Jamtan Drumming, who are more than happy for you guys to join in the fun! 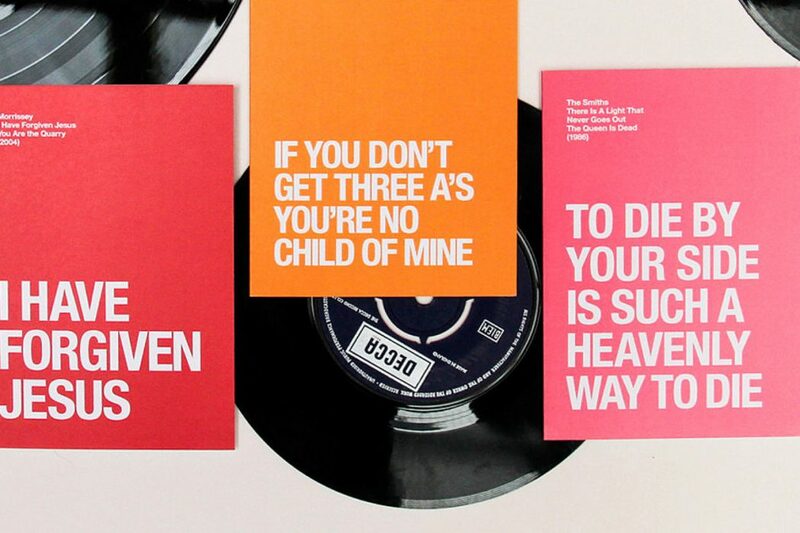 If you’ve got some pent-up crossness from the working week, come and bash it out on those drums – it’s therapy. Oh, and have we mentioned our BIG, EXCITING NEWS? 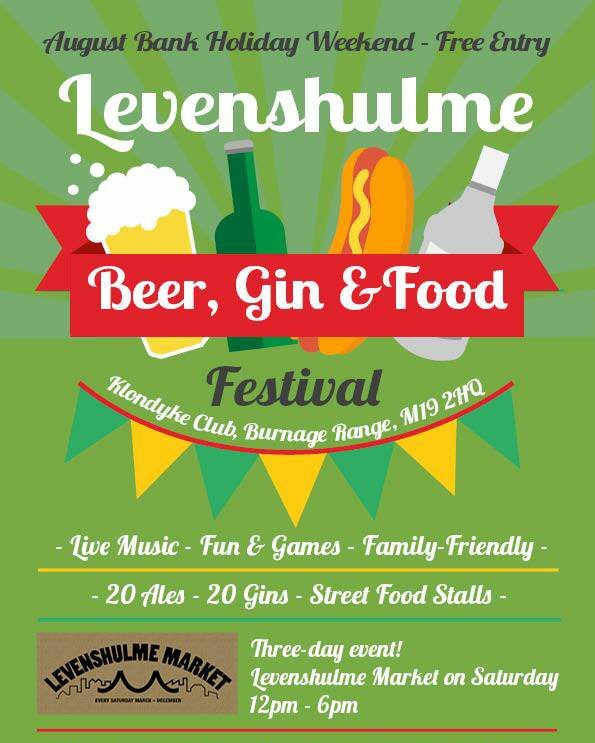 Next Saturday 27th August, Levenshulme Market is moving over to the Klondyke Club for one day only, to join in the fun and games of the Levenshulme Beer, Gin and Food Festival that takes place all weekend. This means that you won’t find us on our usual site, but we’re less than 5 minutes walk away, just off Albert Road. Find us from 12-6pm, and keep up with all the latest updates over on our Facebook event page. We are SO excited for our day trip!